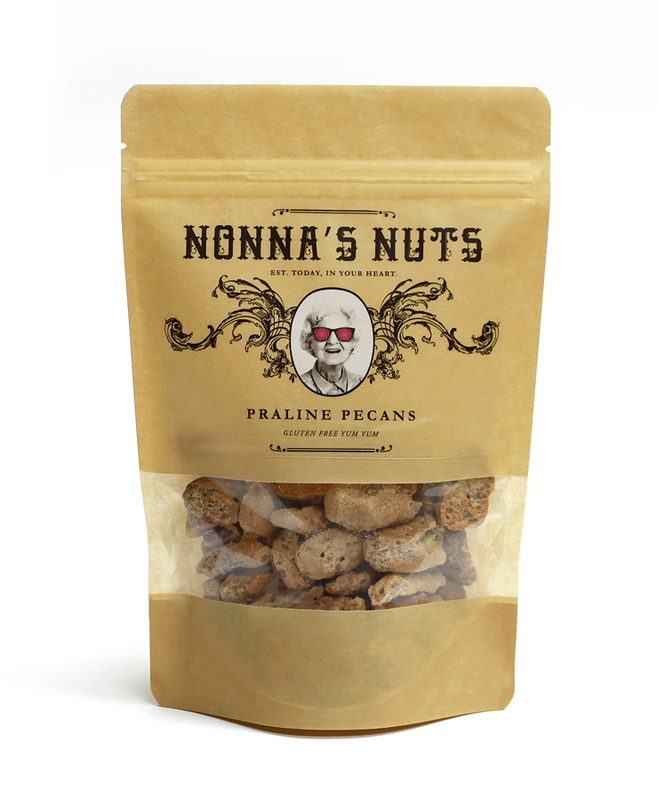 Nonna's Nuts | Branding and Packaging | Multiple, Inc.
Branding, packaging, and positioning that’s a little nutty. Nonna’s Nuts is a family owned artisanal nut company based in Buford, Georgia. They're serious about what they do. Yes, it’s true. Nonna’s nuts. You’re darn tootin’! #nonnasnuts about social media.